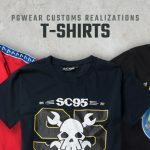 The hoodie is one of the most frequently ordered products by PGWEAR Customs. Their sewing has been developed to perfection. Over the years, we have perfected tailoring templates to make the sweatshirts look good on everyone. We use high-quality cotton knitwear to keep the sweatshirts durable for many years. We do not limit ourselves to standard designs. You decide everything. As in the project presented below, you can choose to combine different colors of fabrics in any configuration. Our graphic designers and template specialists will make sure to turn your simple sketch into a perfectly sewn sweatshirt. For sewing this hoodie we used a sturdy, thick fabric with a grammage of 340g. 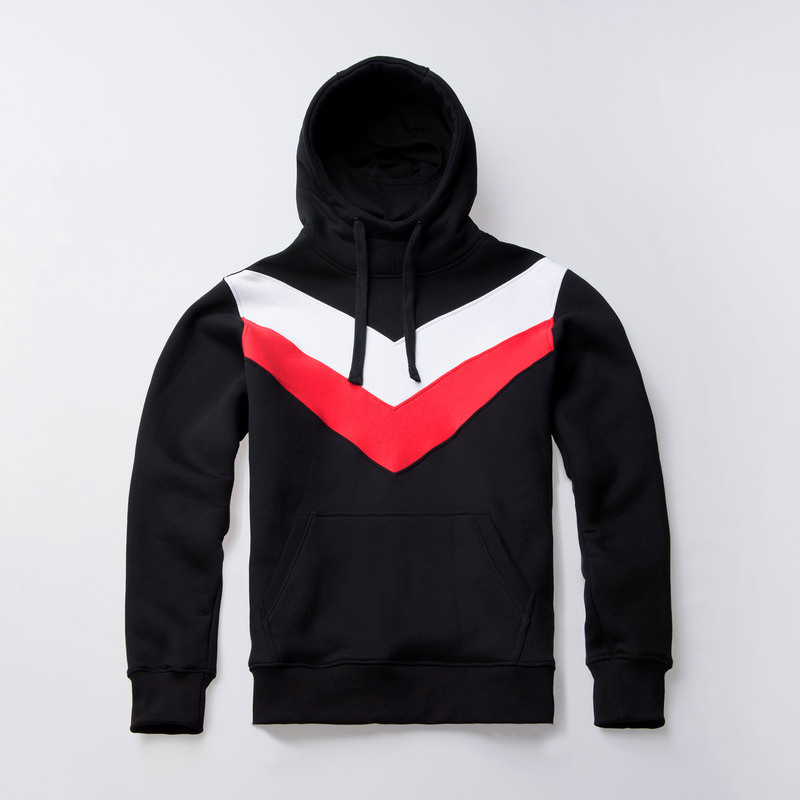 The hood has an unusual shape that covers the neck. The collar has a flexible balaclava that allows you to mask your face with one move. 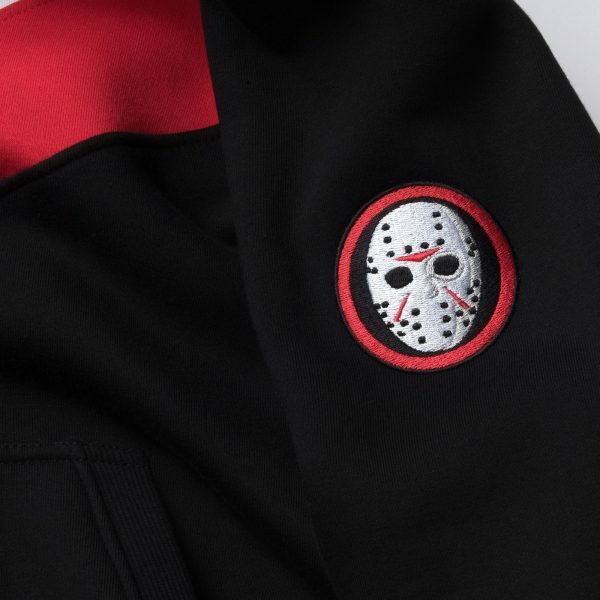 The only addition is the logo on the left sleeve made using embroidery. 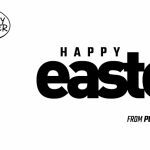 PGWEAR CUSTOMS TEAM WISHES YOU ALL THE BEST FOR EASTER!